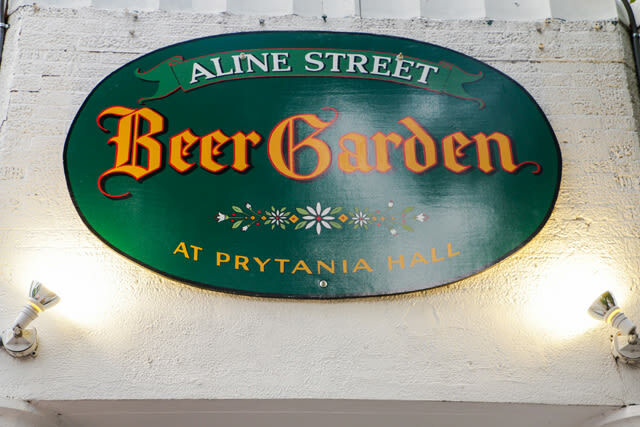 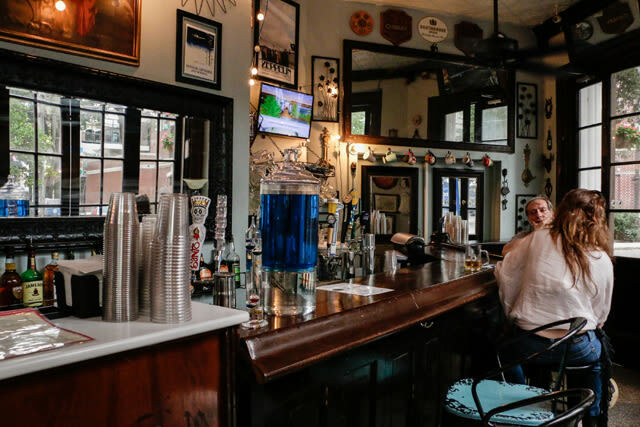 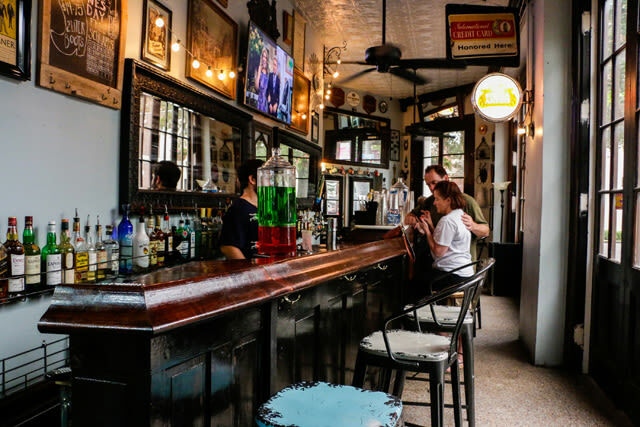 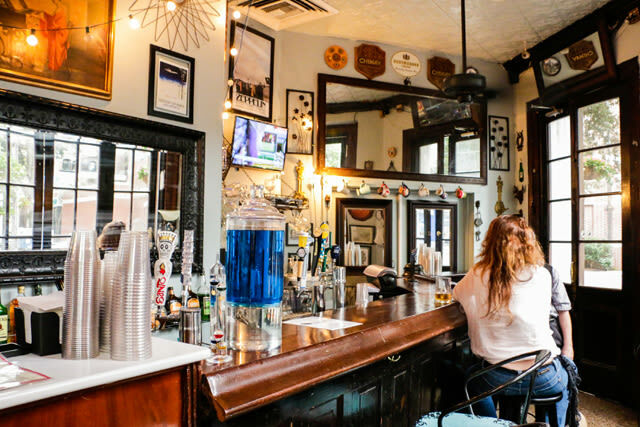 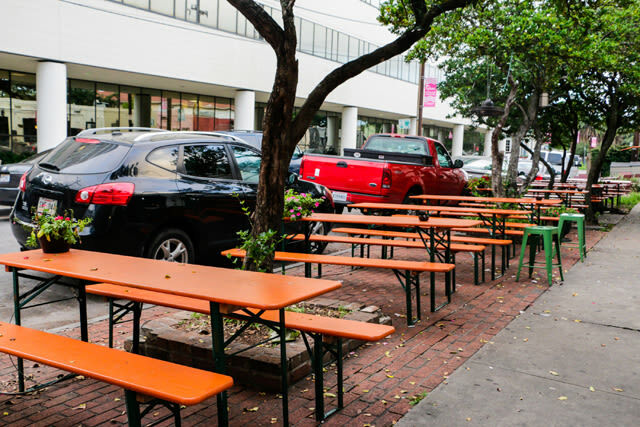 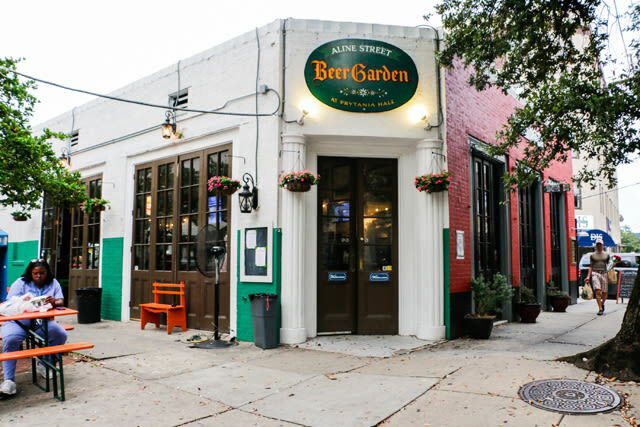 The Aline Street Beer Garden seeks to bring the best of German beer hall culture to Uptown New Orleans. 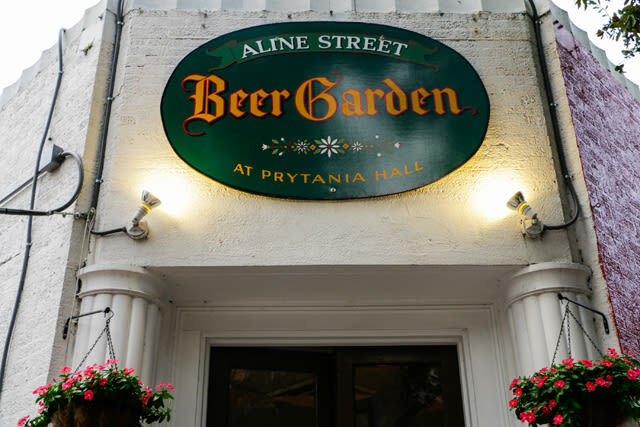 Located at the corner of Prytania and Aline streets, we are just steps away from St Charles Avenue, and only four blocks removed from Magazine Street. 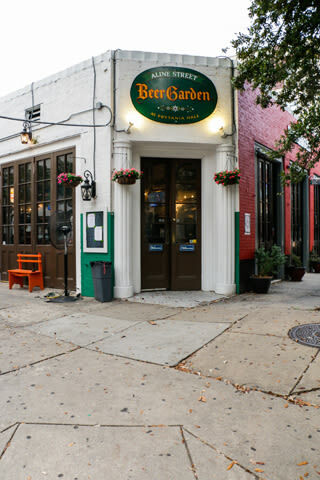 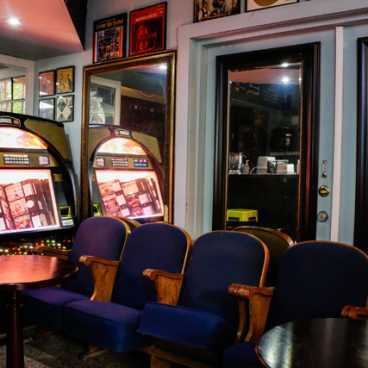 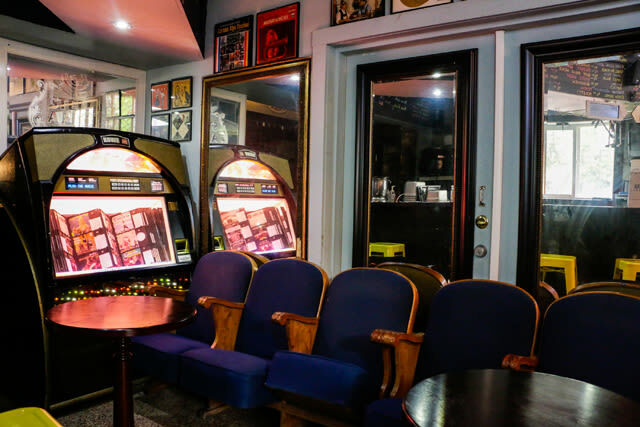 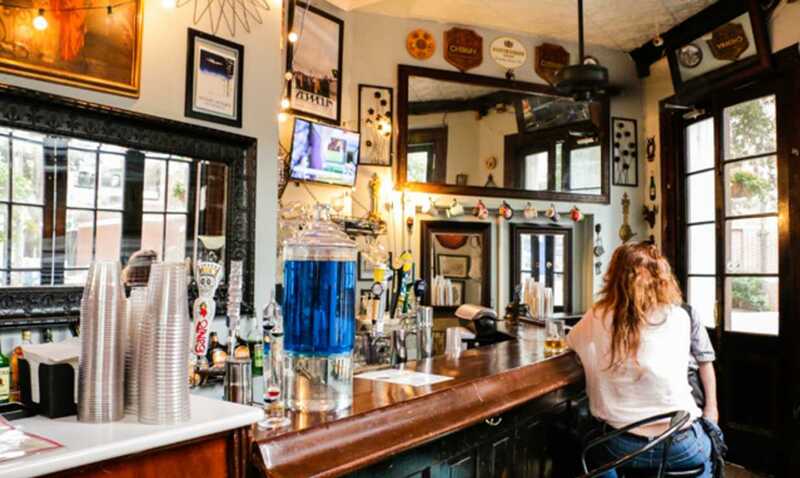 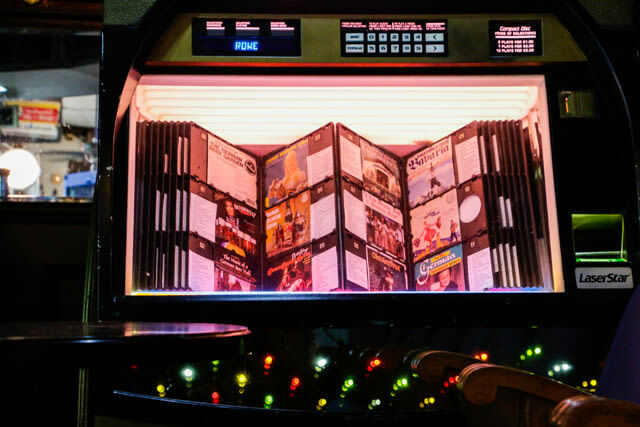 We proudly carry over 75 beer selections, ranging from from Ayinger to Zepplin.